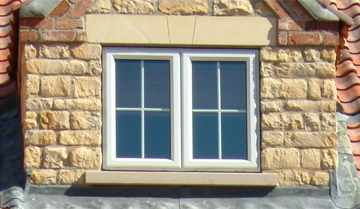 Diamond Windows – Outstanding Quality Windows at unbeatable prices! Our team will help you decide what windows are the best for your home! 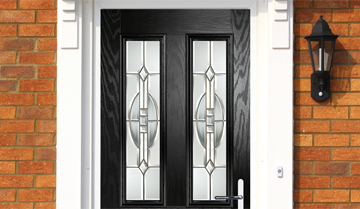 At Diamond we have an extensive range of Composite Front doors so people get the chance to have something different. Outstanding Quality at an unbeatable price! Improve your home with enhanced security and energy performance with double or triple glazed windows from Diamond Windows. 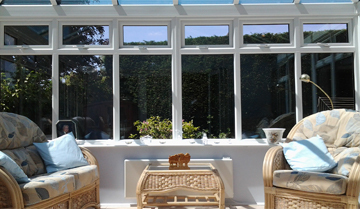 Conservatories not only give you an extra room, they literally take you outside with plenty of light and ventilation you can sit and enjoy the sun without feeling too hot. 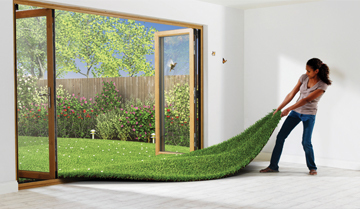 We all love the outside especially when it is hot, with bi folds you can get that fresh feeling all day long. 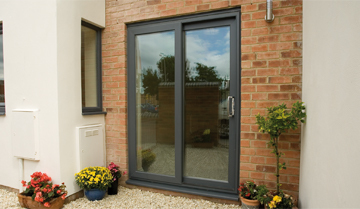 Whether you are looking for a new front door to create an impressive entrance or sliding doors for easy access to the garden, we can help. 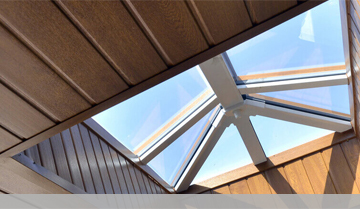 Brighten up your home with a skylight. The contemporary design of the Skypod means that it will suit any style of property. You can rely on us to get the job done! British manufactured components wherever possible.